Until today, we haven’t heard many things about the Nokia 9 PureView officially. 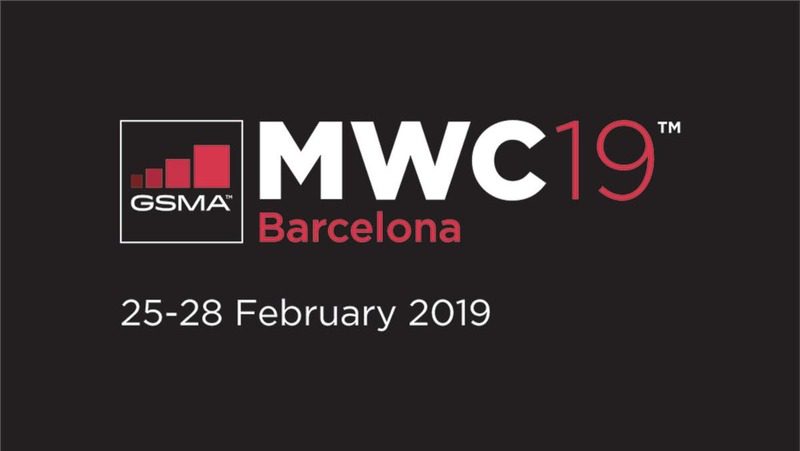 But today, the company announced it is going to launch the mentioned flagship model at a special conference at MWC 2019 held on February 24. So the countdown begins. As for the phone itself, the Nokia 9 PureView has been designed to compete with the flagships of Apple, Samsung, and Huawei. As you should have heard, this handset will sport a penta-camera module with Carl Zeiss technology. Thus, its mission is to struggle against the top branded smartphones with a powerful camera. However, as we are dealing with a flagship device, it’s quite expected to see many new and powerful features under the hood. 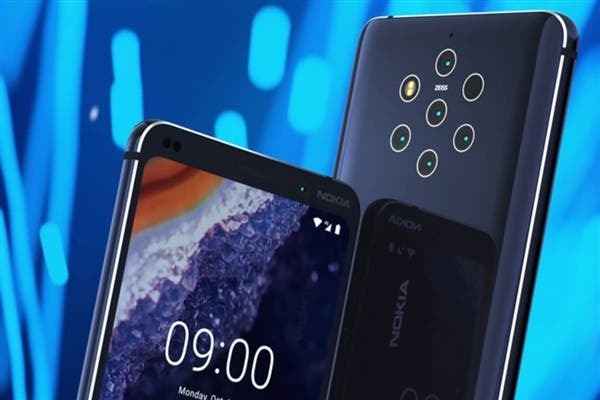 In fact, the Nokia 9 PureView uses a 5.9-inch OLED display with a QHD resolution, a Qualcomm Snapdragon 845 processor, a 6/8GB memory + 128GB storage combination, a battery capacity of 4150mAh, and runs on Android Pie system. The manufacturer has also added a screen fingerprint recognition, which is the Nokia’s first phone with such a solution. 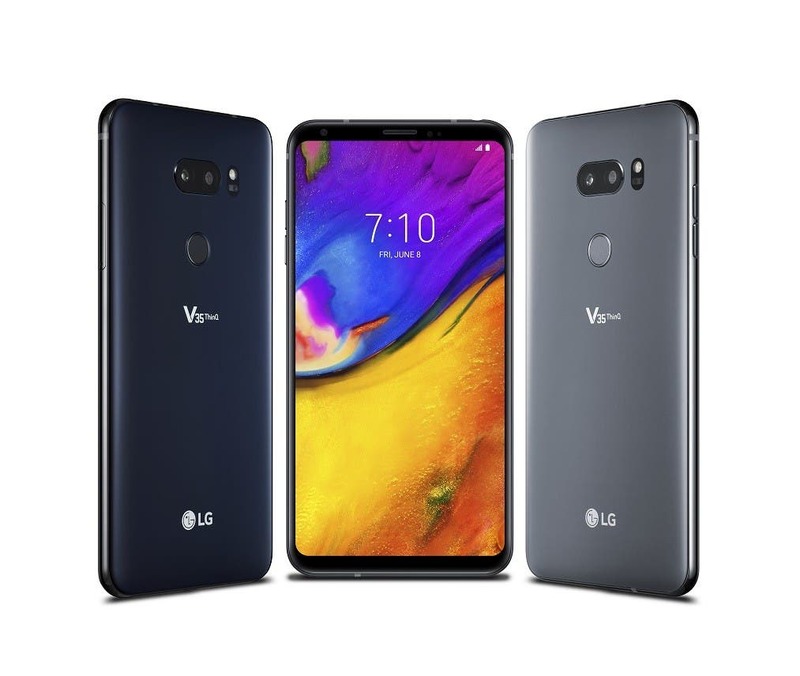 On the one hand, it solves the problem of the inconvenience of unlocking through the back-mounted fingerprint, and on the other hand, it provides a better visual effect. Not only that, the Nokia 9 PureView supports IP68 dust and water resistance and wireless charging. Finally, as for the price that everyone cares about, the Nokia 9 PureView will cost around 6,000 yuan ($889). 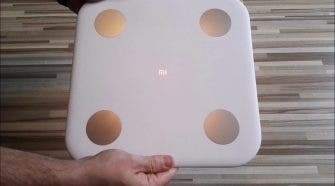 Of course, if believing in the features mentioned above, it is going to be very powerful and ready to compete with any beast from the current leading brands. But its price will affect the sale for sure.